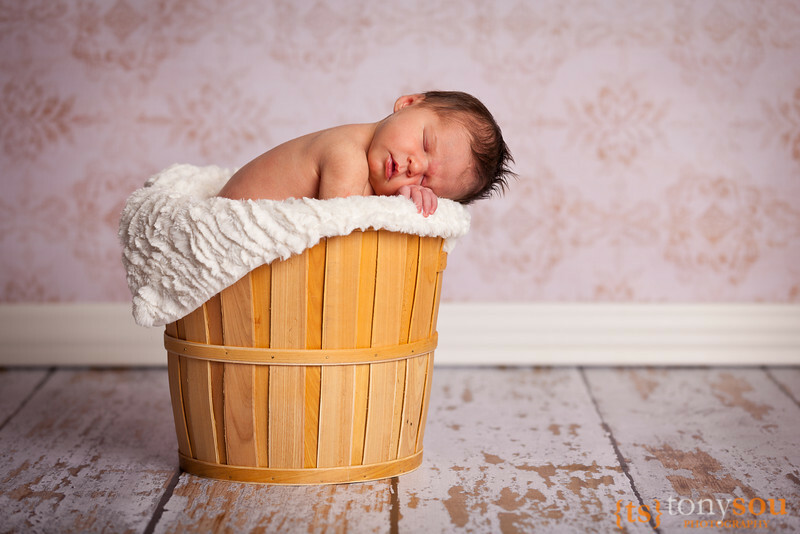 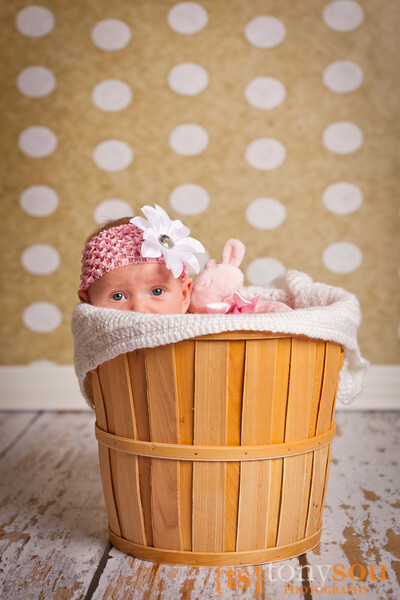 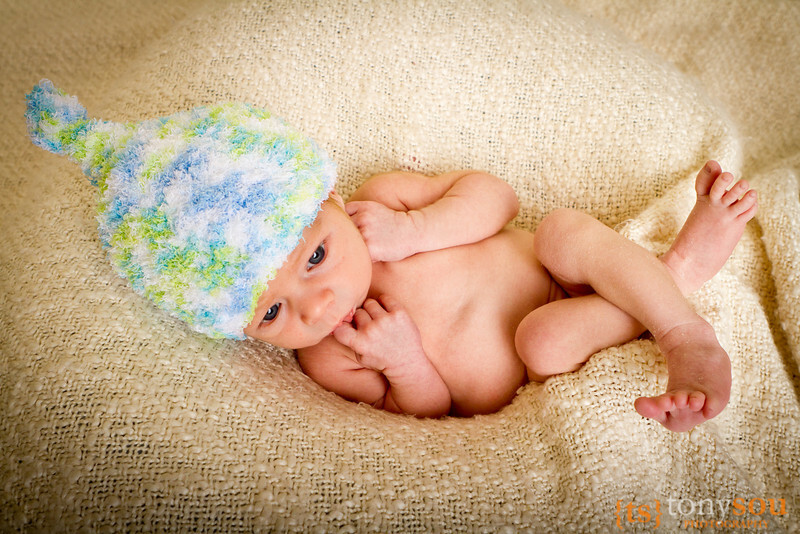 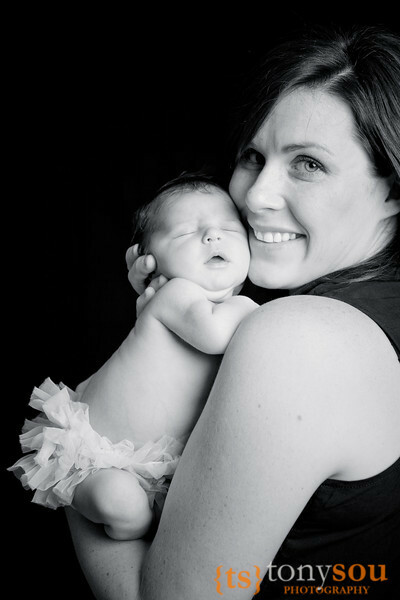 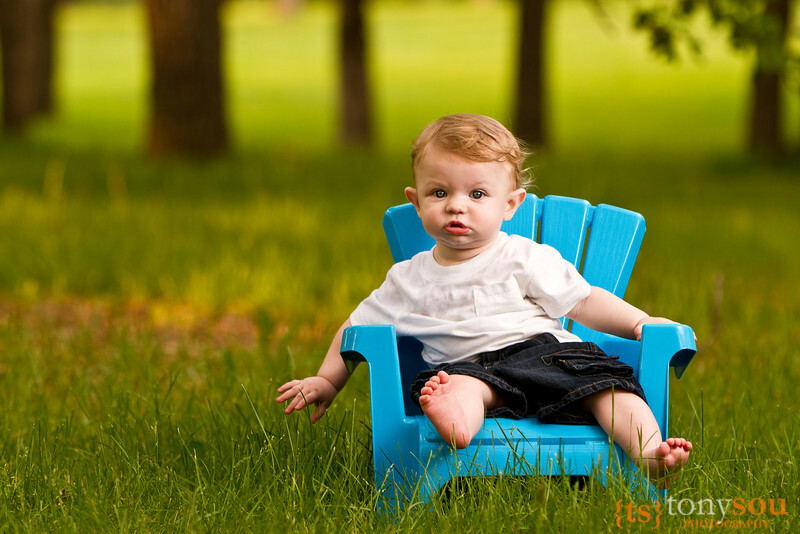 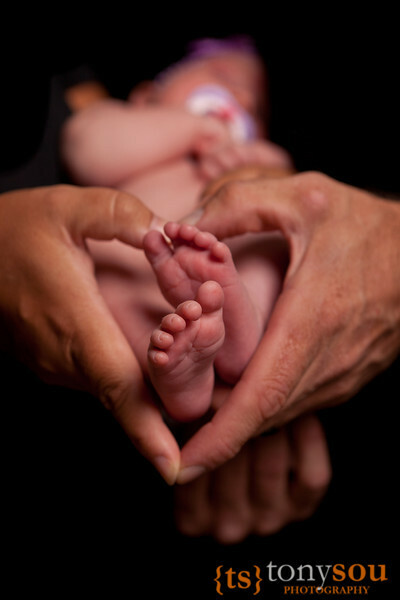 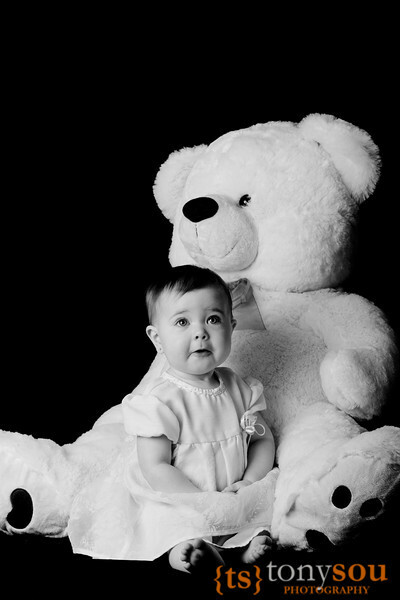 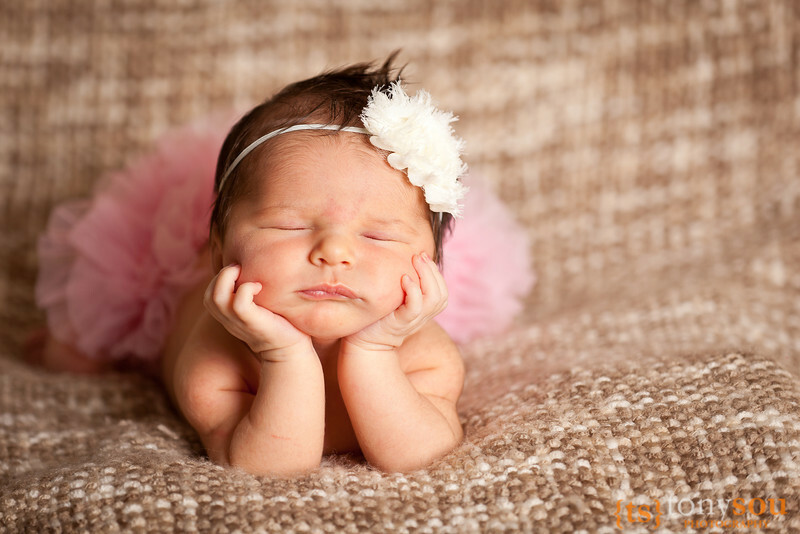 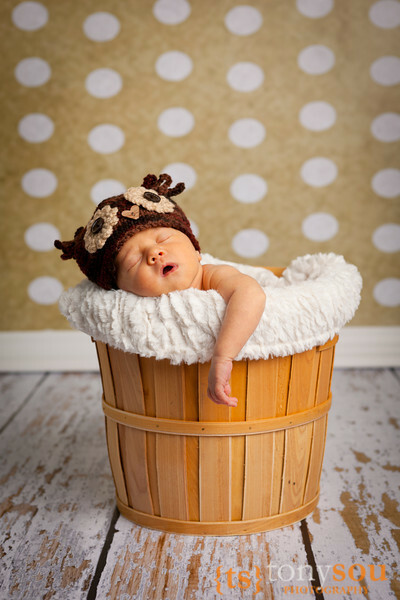 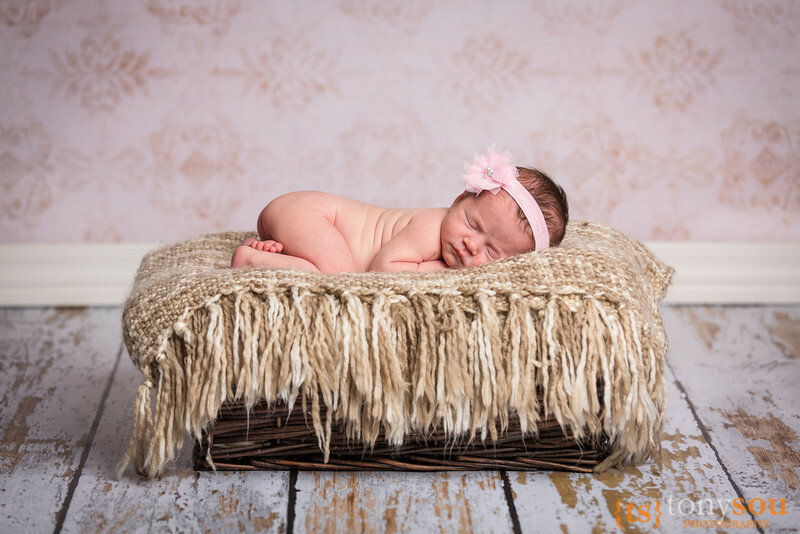 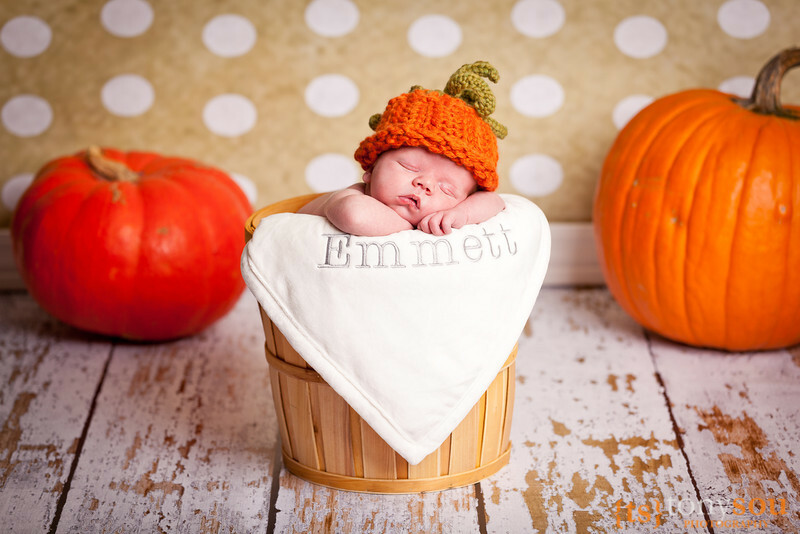 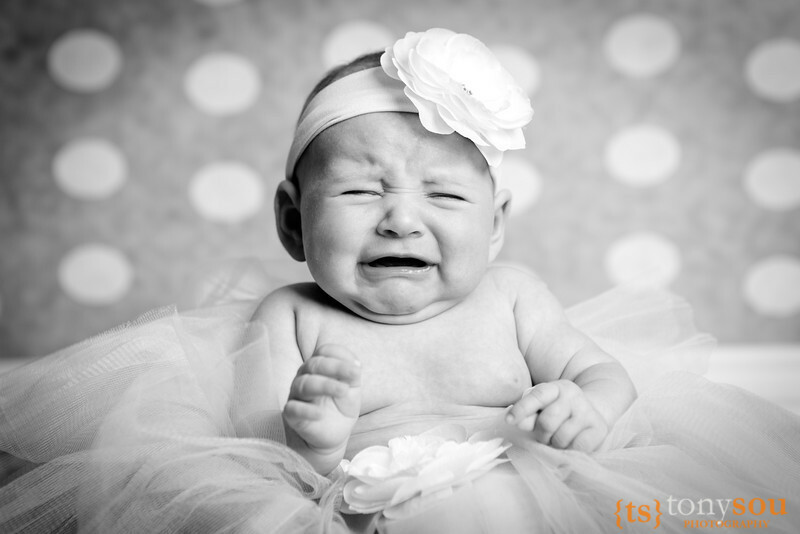 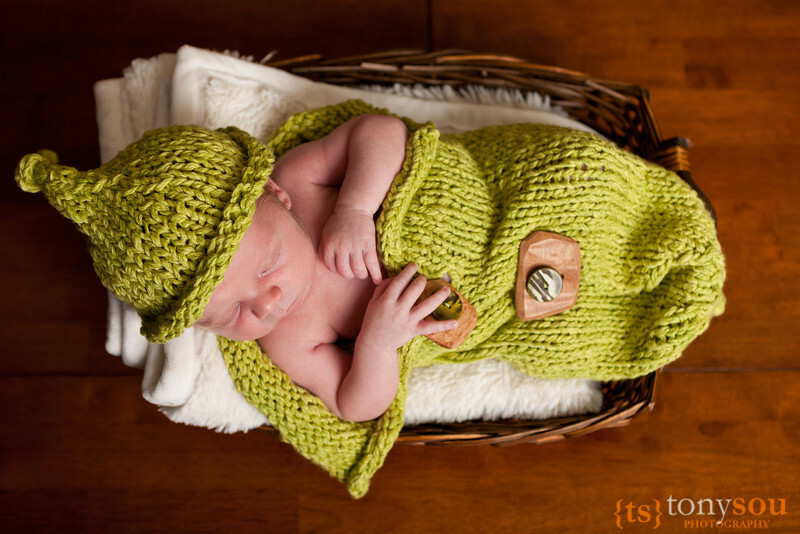 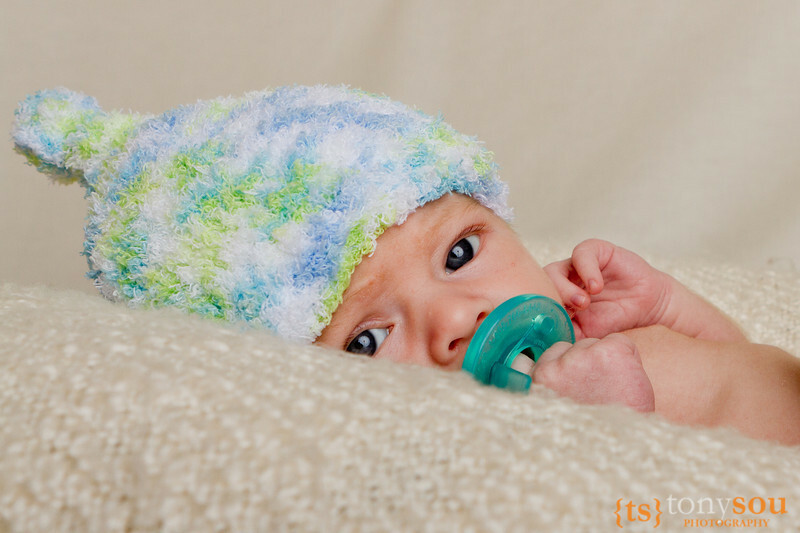 Make sure to schedule your newborn session in today! 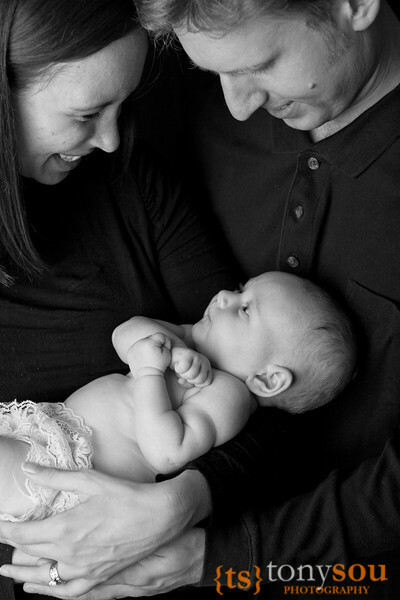 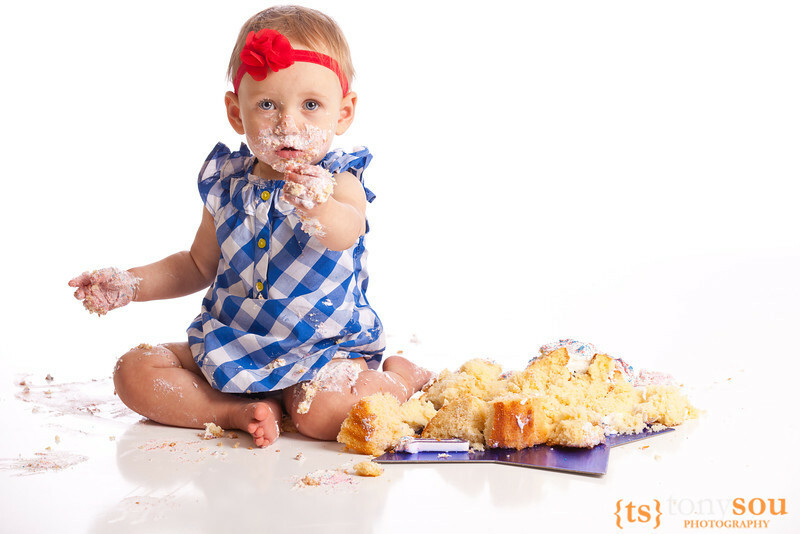 Maternity, newborn, 1st birthday cake smash, and family photos. 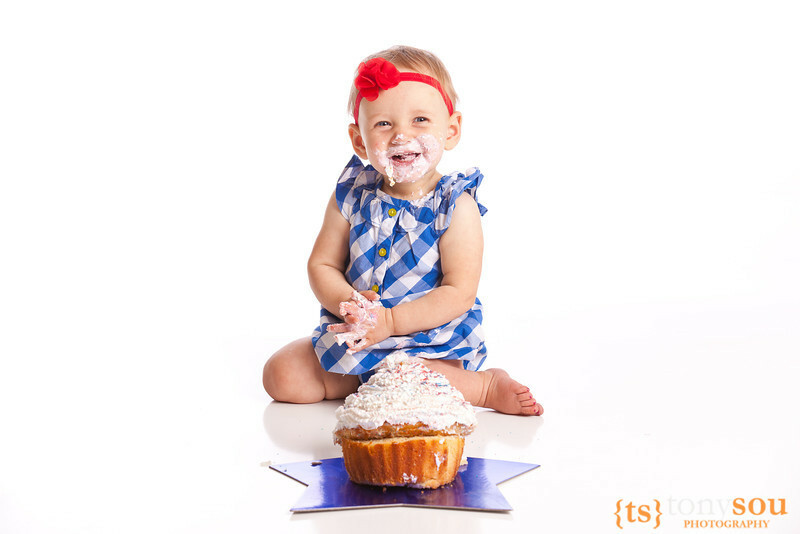 Perfect for announcements.